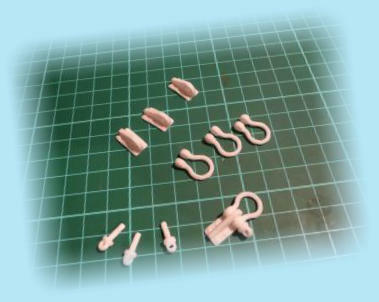 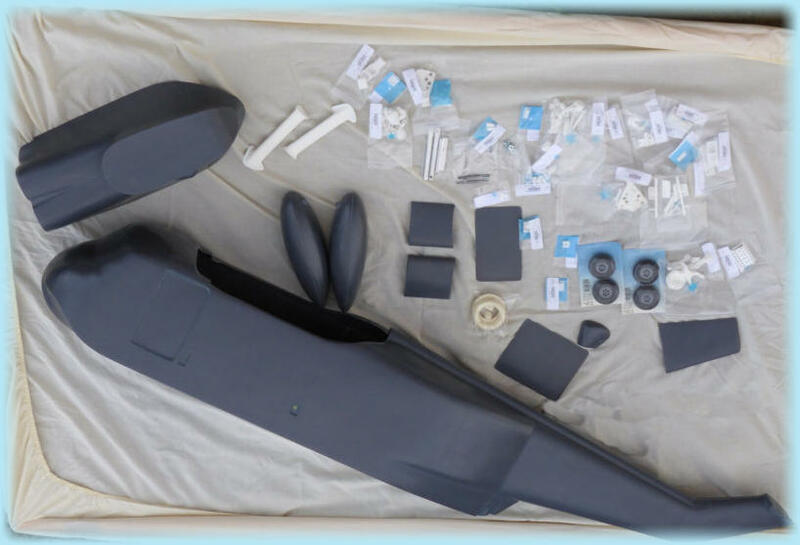 Below are pictures of some of the scale accessories which are included in the 47 piece accessories kit. 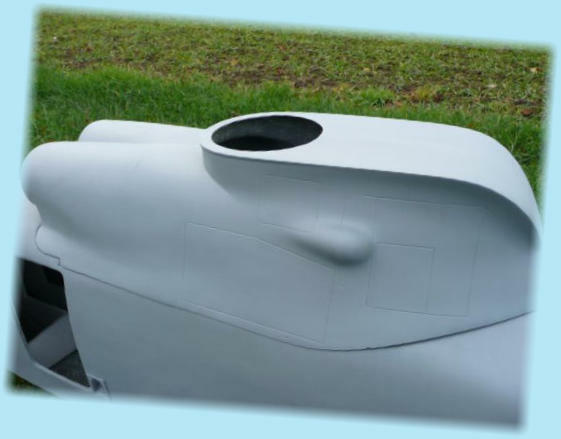 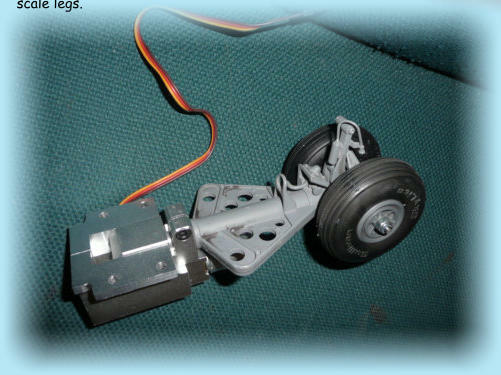 The electric undercarriage mechanism fitted with the scale legs. 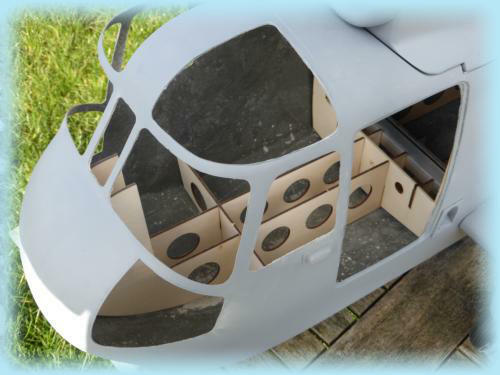 Cockpit area with some of the scale parts in place. 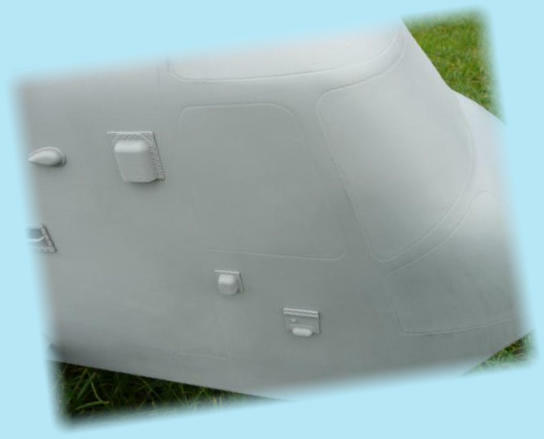 The kits are built to order and as such there is a 6-8 week delivery time from date of order. 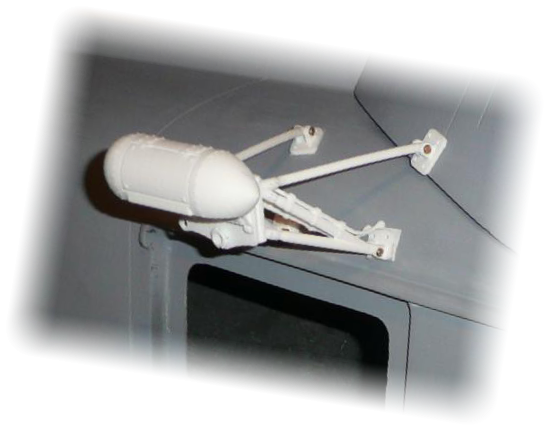 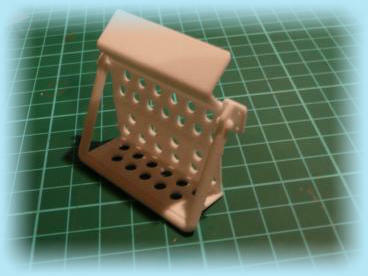 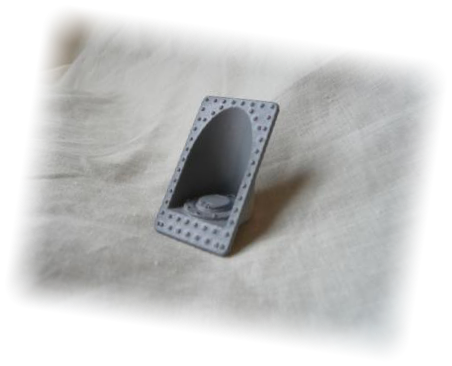 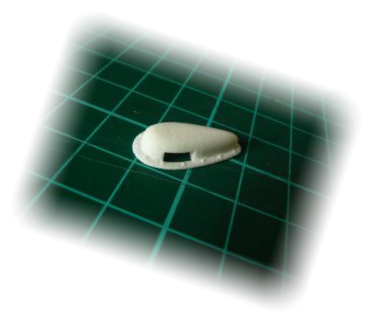 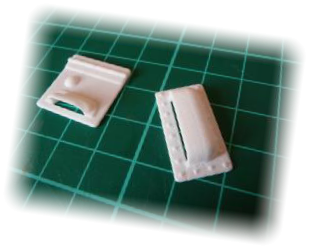 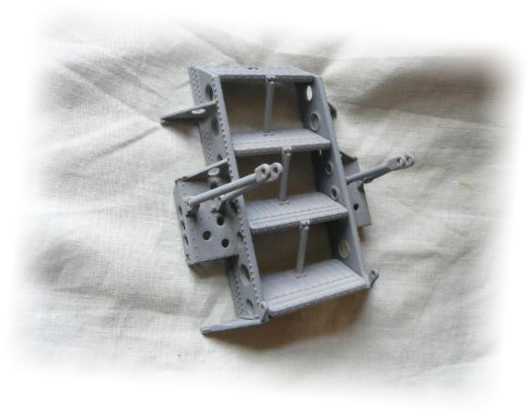 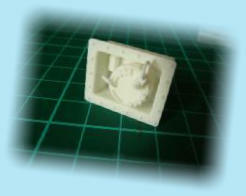 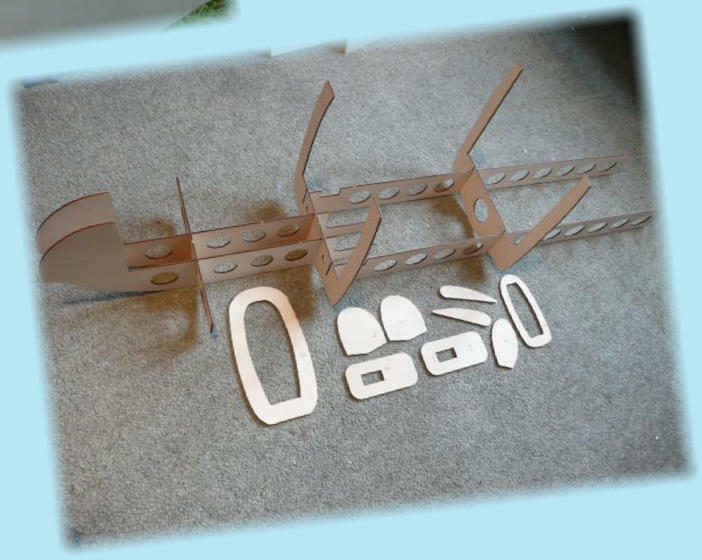 Rivets can be added using one of our kits available in the scale accessories section. 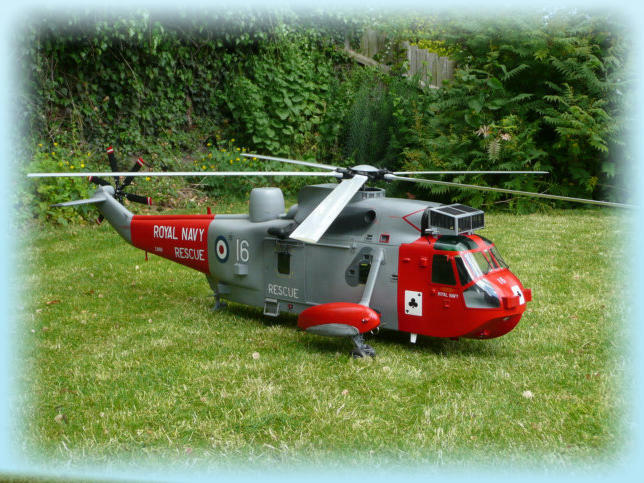 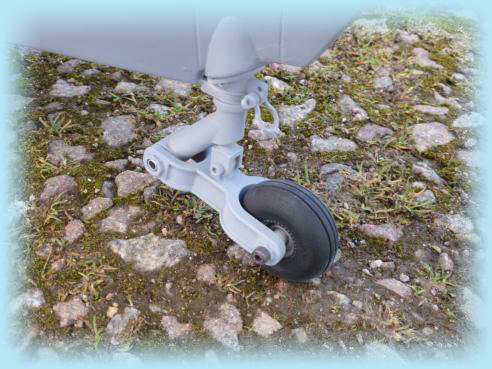 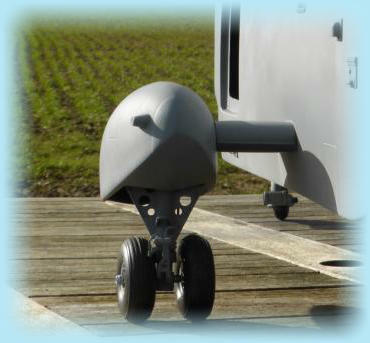 The fully articulated sprung tail wheel. 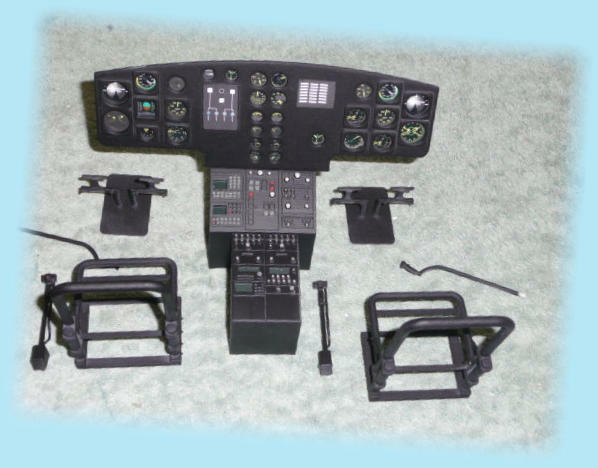 Cockpit interior, this is available as an optional extra along with the turbine inlet sand filter, and a choice of two radar domes, either the RAF or Royal Navy types.